Connects a household in the Philippines with an irrigation system. Trains a farmer in dairying in Sri Lanka. Establishes a Self Help Group in the Philippines. Enables a Farming Co-operative in the Philippines to provide agricultural training to its members. I'm doing LBL because I believe in the Power of Together.  I've signed up to Live Below the Line because together, we can make a real difference against global poverty. I'm inspired by the work of Tearfund and wanted to support them by raising money as part of my five-day challenge. Please help me help them by giving whatever you can using the 'Donate' button. The more people that know about LBL, the greater the impact, so please also spread the word by sharing my page with your friends and family. Thank you in advance for your generosity, it means a lot! Together, we're helping enable vulnerable families around the world to help themselves out of poverty. Well done Bethie, always like to encourage you. 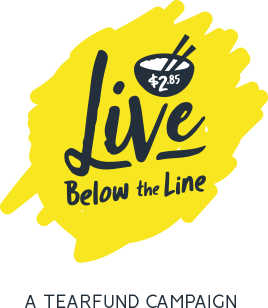 Live Below the Line is a trade mark of Global Poverty Project, and is used under license by Tearfund New Zealand. 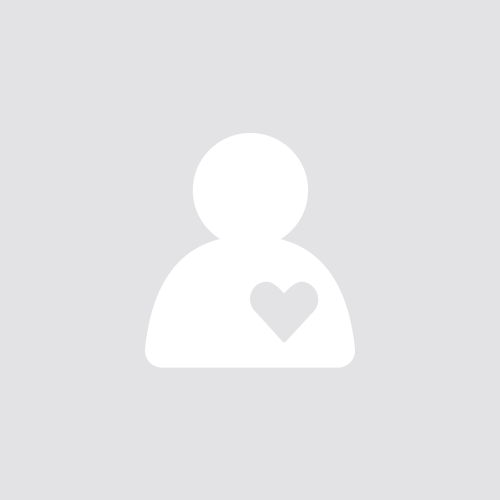 Tearfund is a registered charity of the New Zealand Charities Commision. 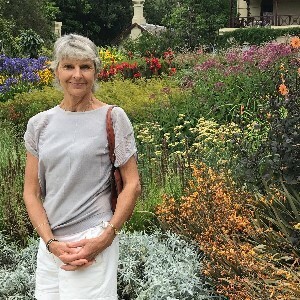 Charities registration number CC21725.